Intex Twin Waterproof Vinyl Airbed Mattress Was $13 Now Only $6! You are here: Home / Great Deals / Christmas Deals / Intex Twin Waterproof Vinyl Airbed Mattress Was $13 Now Only $6! With lots of company in for the holiday these air mattresses are perfect to have tucked away! At this price, get a few just in case! Also great for camping and pajama parties for the kids! 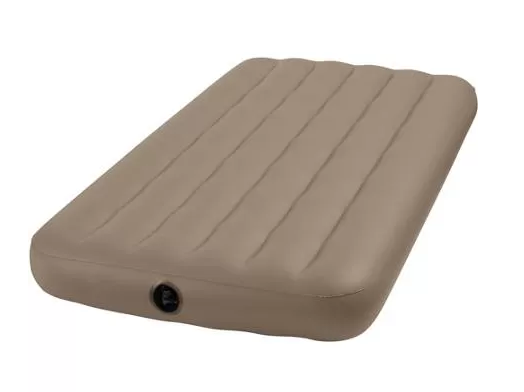 Head over to Walmart to Order the Intex Twin Waterproof Vinyl Airbed Mattress Was $13 Now Only $6! Shipping is FREE on orders of $50+ or opt for FREE in-store pickup! The waterproof surface of the Intex Airbed is very easy to clean, and it quickly inflates with most manual or electric air pumps. Plus, it offers cozy full-body support for a better night’s sleep. 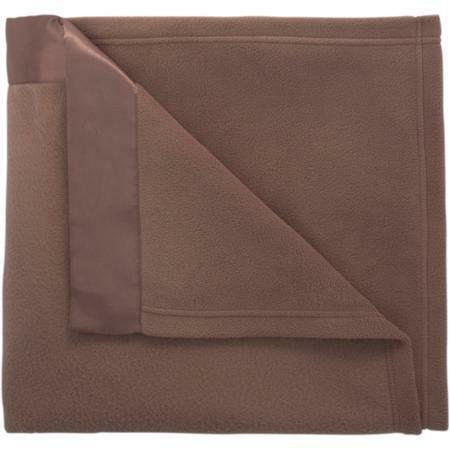 Pair with a Mainstays Fleece Blanket with Satin Trim Collection for just $9.84!